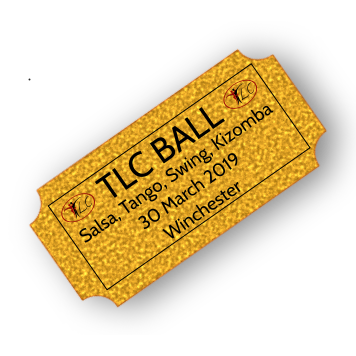 If this is your favourite on Strictly and you want to start with the most popular ballroom dance, then this is the one to join us! 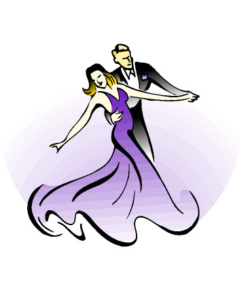 We will be teaching one hour of the Waltz for 3 levels – and those who are Absolute Beginners, please enrol on the 7.30pm course – see below. You are also welcome to join us at 8.30pm for the beginners Latin classes paying an additional £5 each week or you can book on to the discounted 4 week Latin course below.